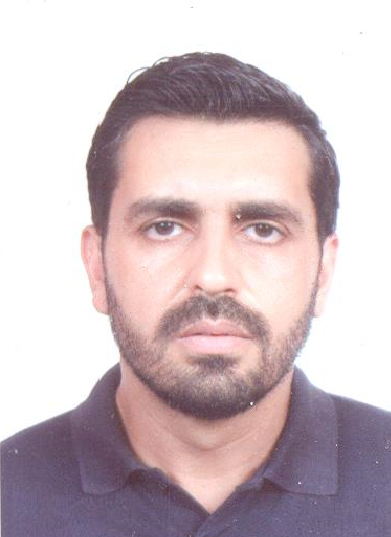 Walid Jebili is a PhD candidate; he submitted a thesis in labour economics, industrial organisation and spatial econometrics. He has a Master of Science degree in statistics and MA in international trade. He previously worked on a project for the Ministry of Natural Resources and Faun in Quebec, the Quebec Housing Society, the University of Montreal, Laval University, and France Expertise Internationale. He also lectured at the Higher Institute of Applied Mathematics and Computer Sciences, and APBS Business School. Since October 2014, he has joined Enda inter-arabe, then Enda Tamweel, as a researcher. His actual research interests are microfinance, behavioural and experimental microfinance, entrepreneurship, Gender, youth, inclusive sustainable development, and program and policy evaluation.